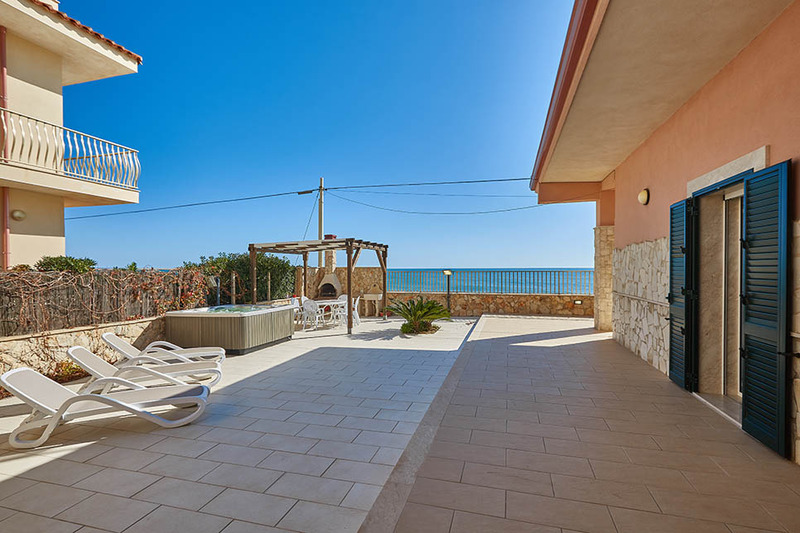 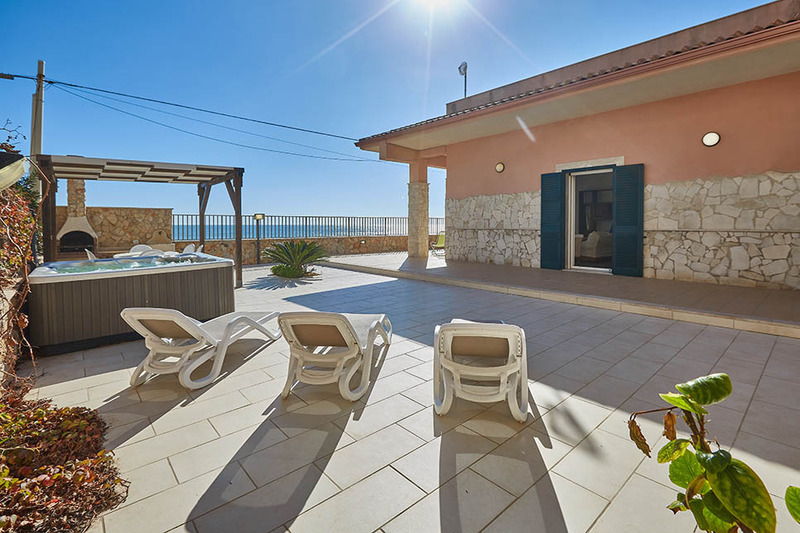 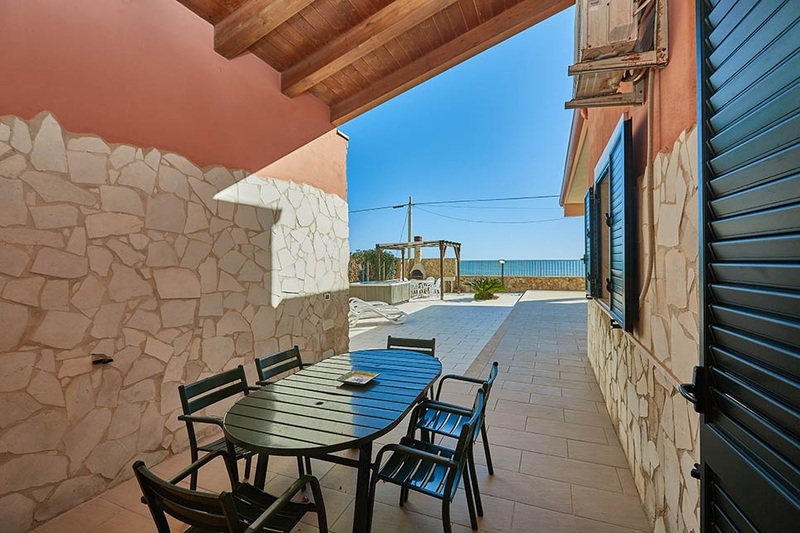 Get great value and the best sea views from Casa Noemi, a 4-bedroom villa at Marina di Modica with a sea-facing jacuzzi and direct access to the water. 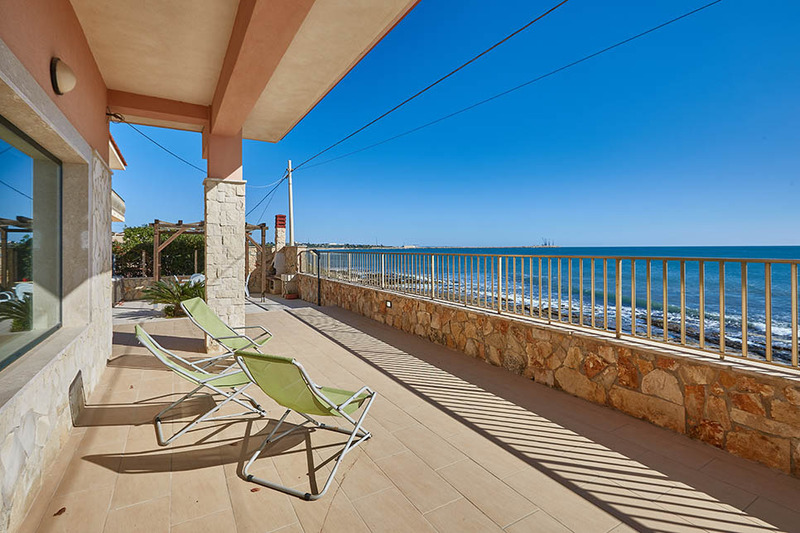 The stretch of sand accessible from the villa borders the lovely Maganuco beach. 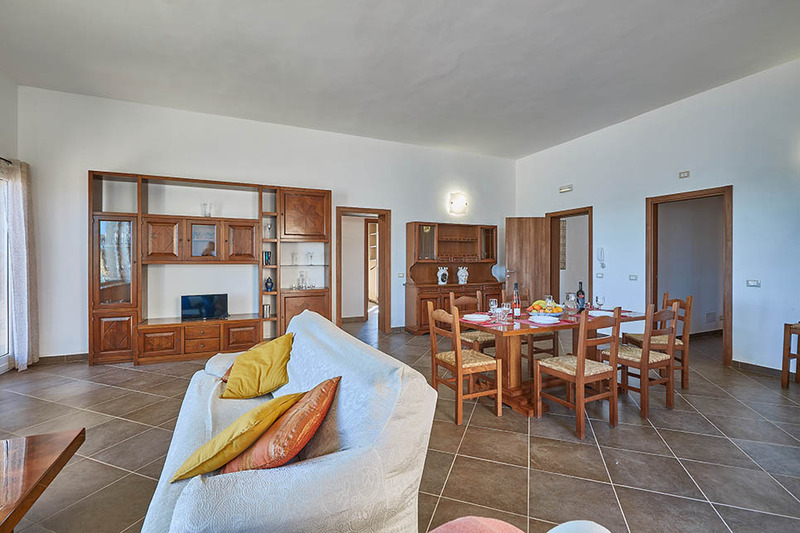 The simply furnished villa provides the perfect base for a group of friends or a large family looking for an affordable villa holiday close to some of Sicily’s best beaches. 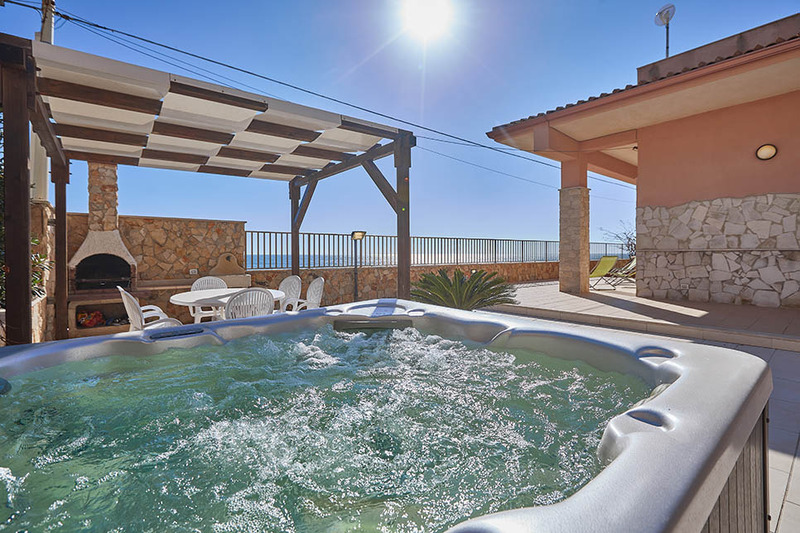 The villa is spread across one floor, surrounded by huge terraces where you can lie back in the outdoor jacuzzi and admire the view. 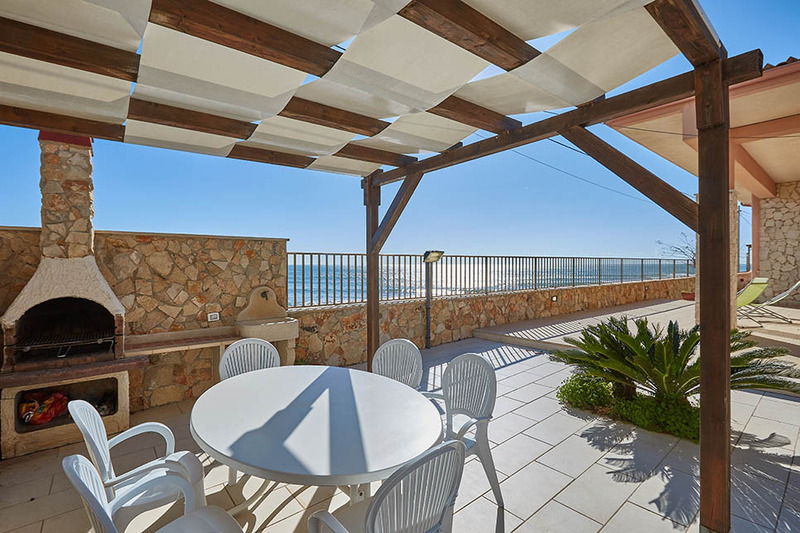 Sheltered from the heat of the sun, enjoy breakfast with a sea view and dine on freshly-caught fish grilled on the built-in brick barbecue in the corner of the terrace. 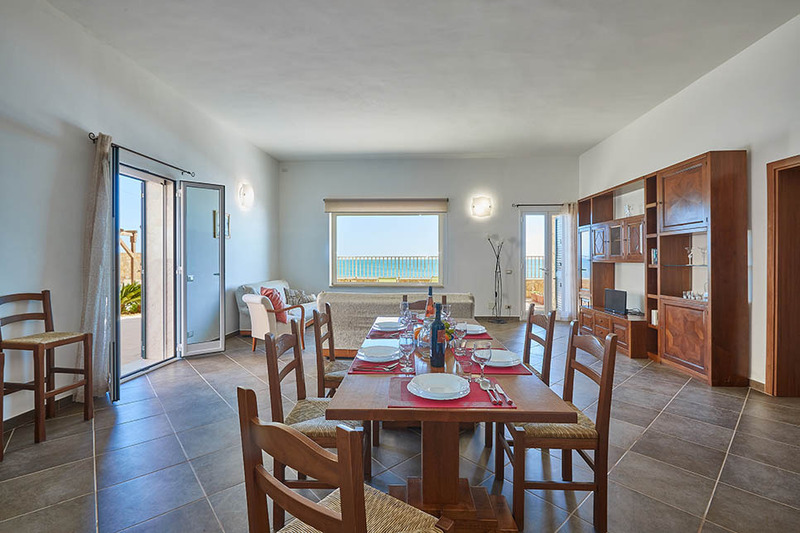 A second dining area is situated in a shady spot, to the side of the villa. 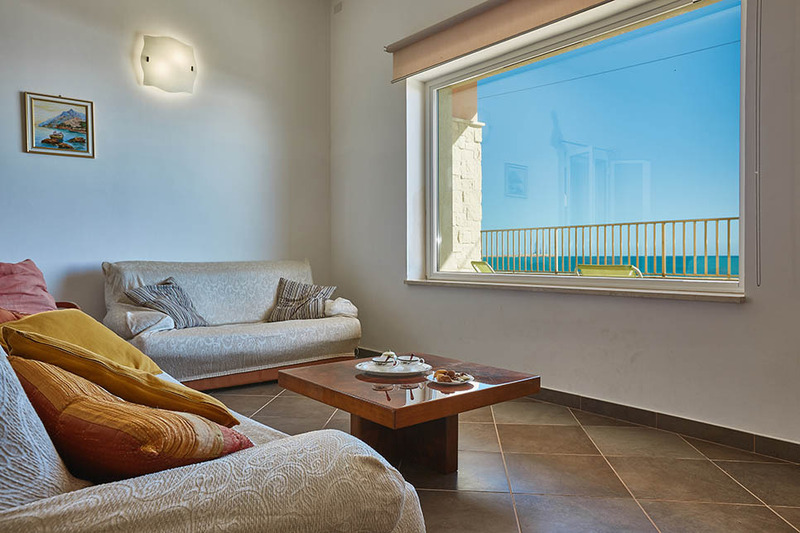 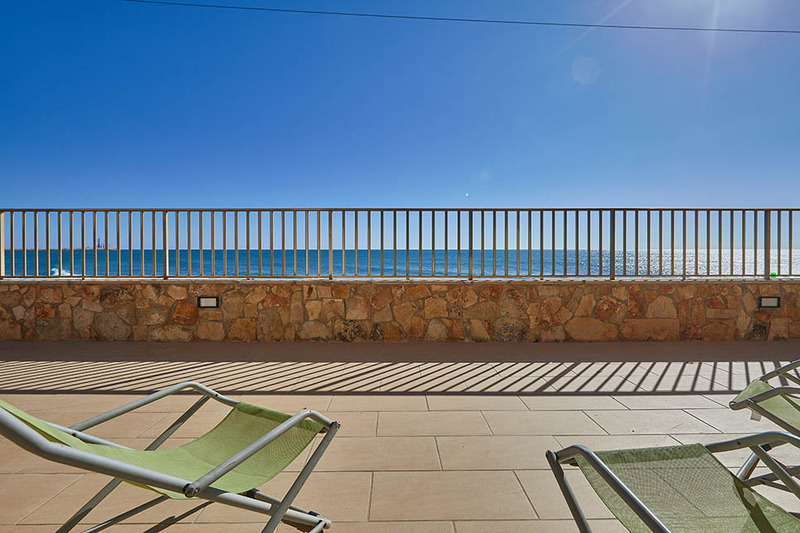 Large double doors lead from the terrace directly into the traditionally furnished living room which has large picture windows with a sea view, a dining area and living room. 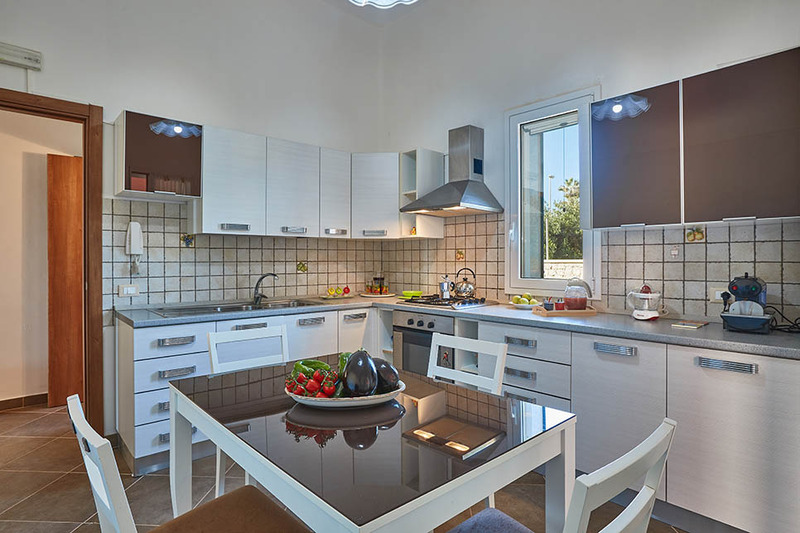 The villa has a good-sized kitchen, with plenty of cupboard space, all mod cons and a table and chairs. 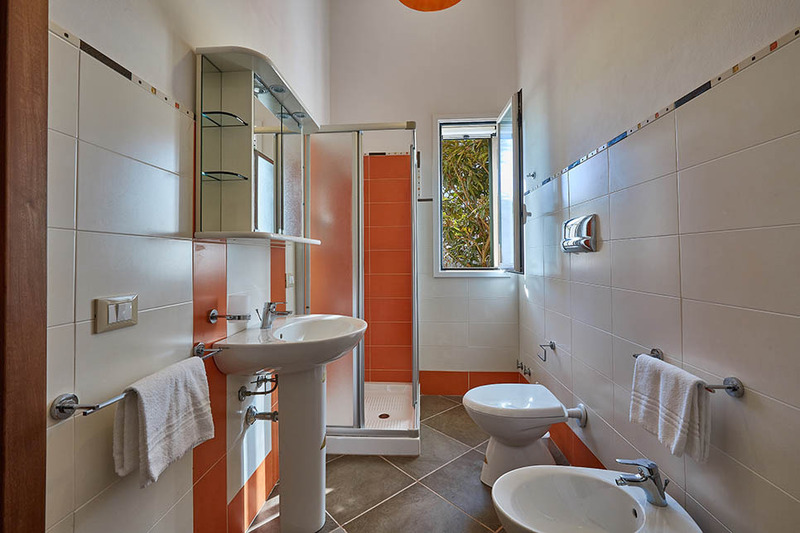 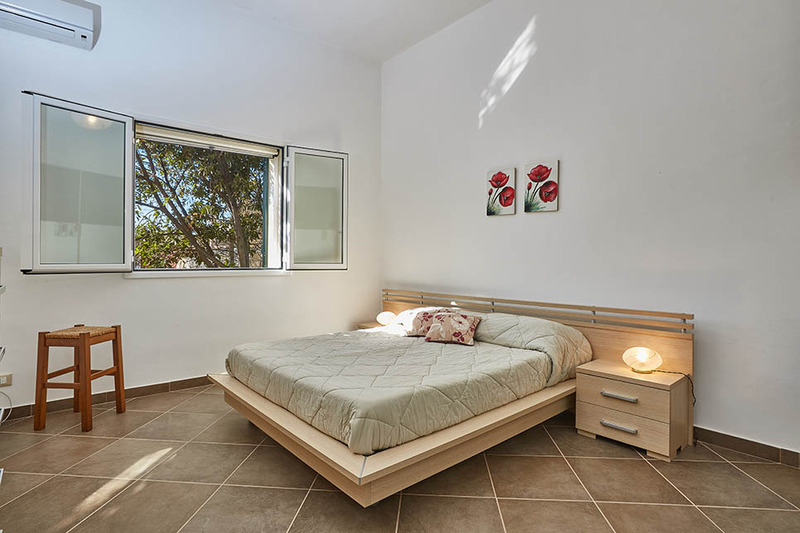 There are four bedrooms, including three doubles with their own bathroom with shower. 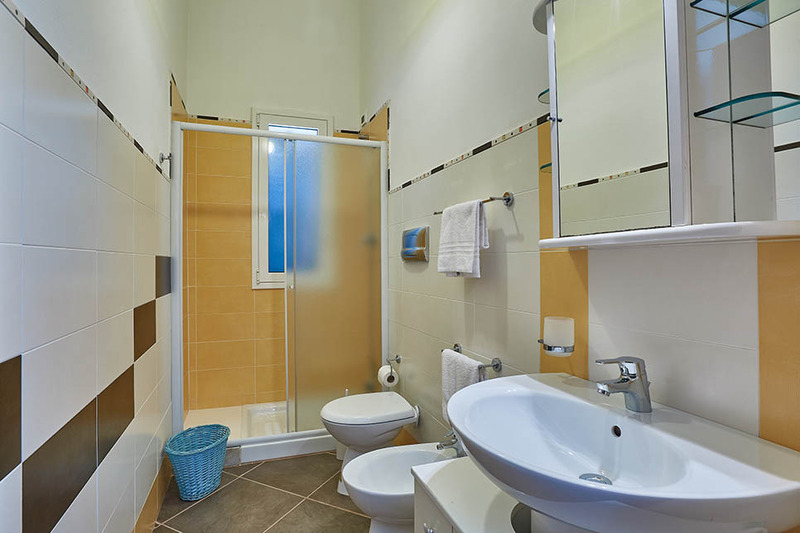 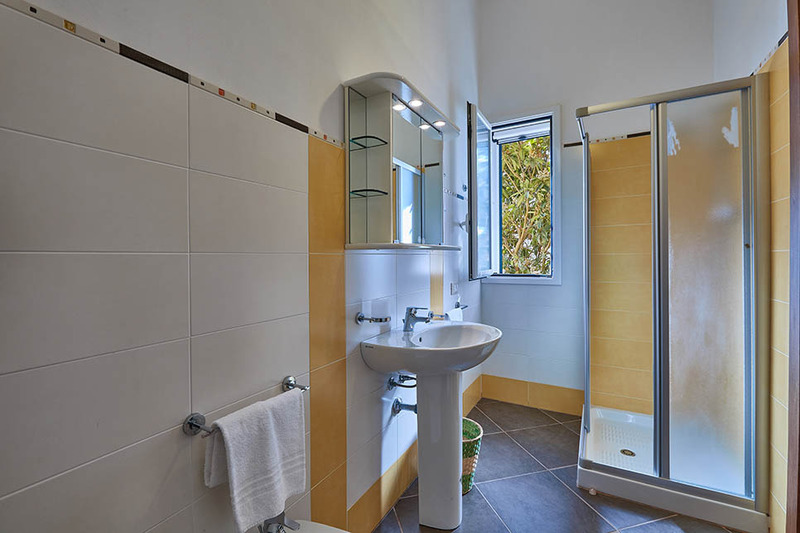 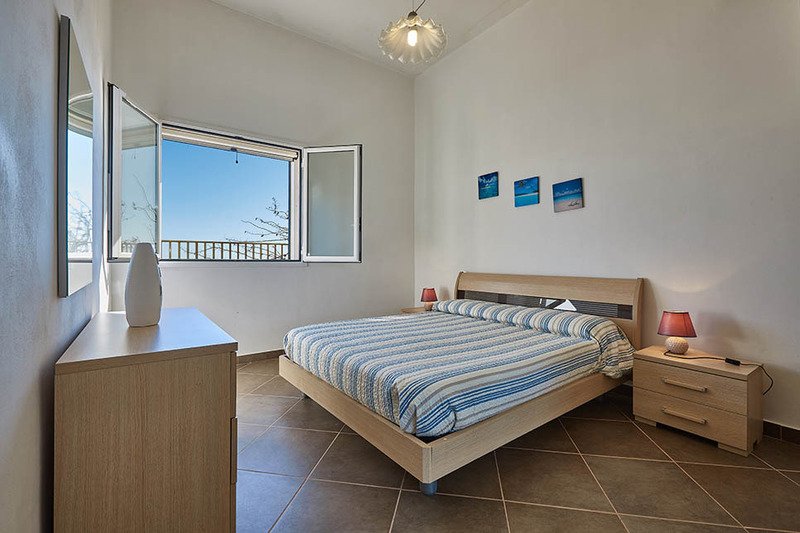 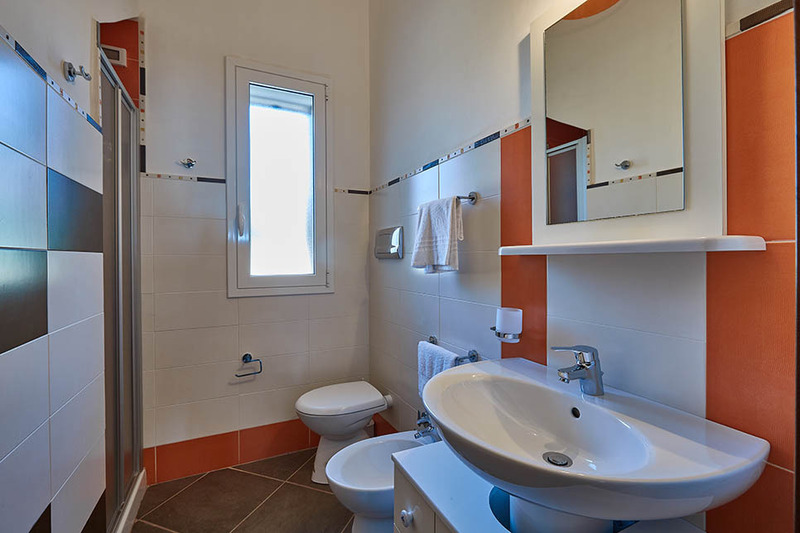 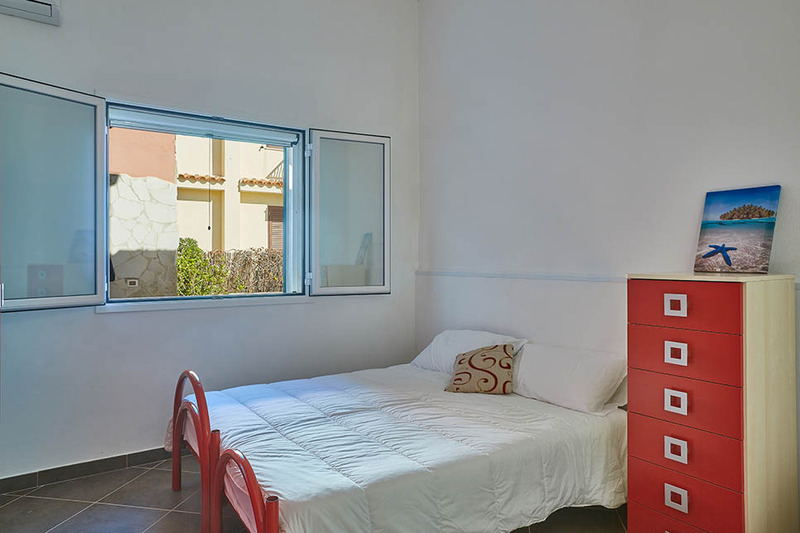 The fourth bedroom is a triple room and the fourth bathroom (with shower) located close to the kitchen. 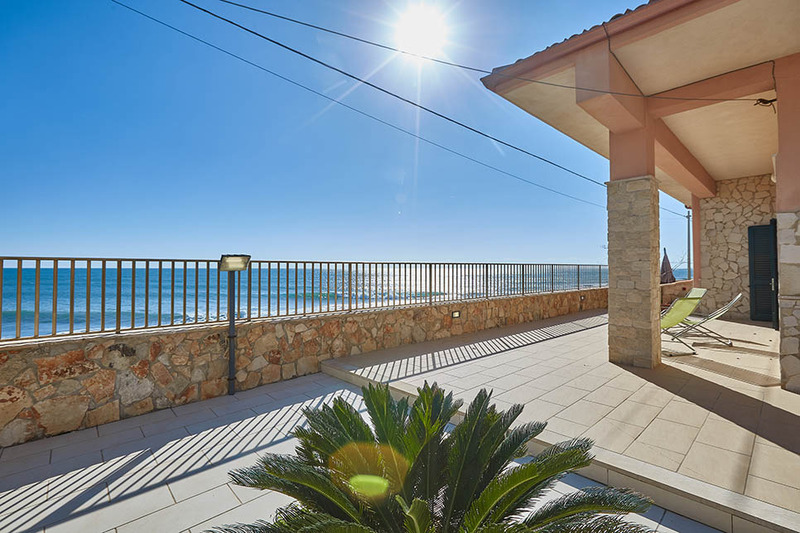 The sea is on your doorstep, with the sandy bay of Maganuco beach, with a choice of free space or lido-style facilities, just moments away. 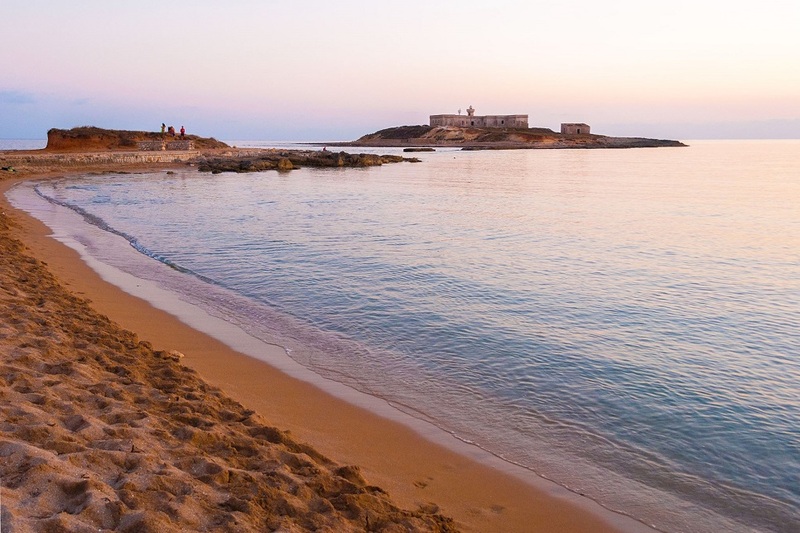 Characterised by high dunes and crystal clear water, the beach is also popular with surfers and kite surfers. 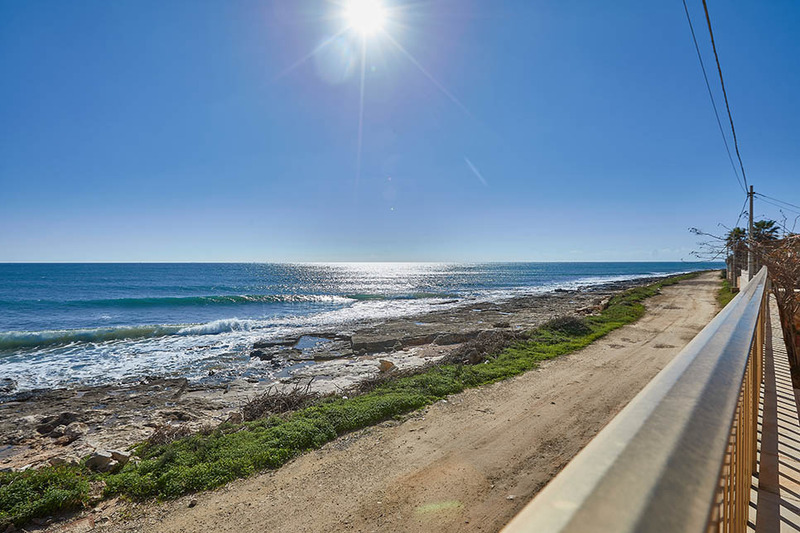 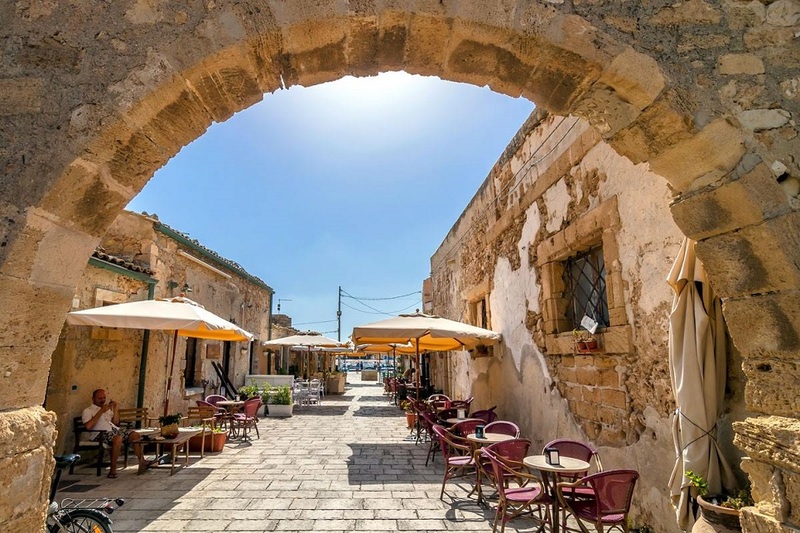 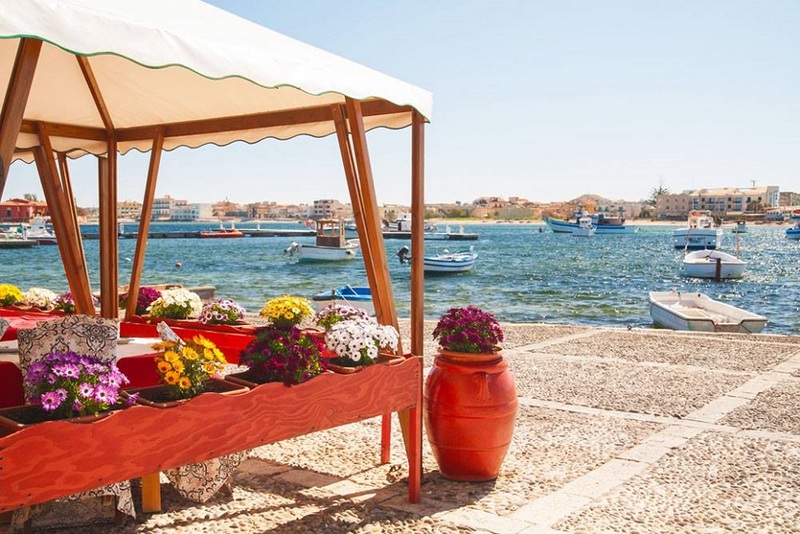 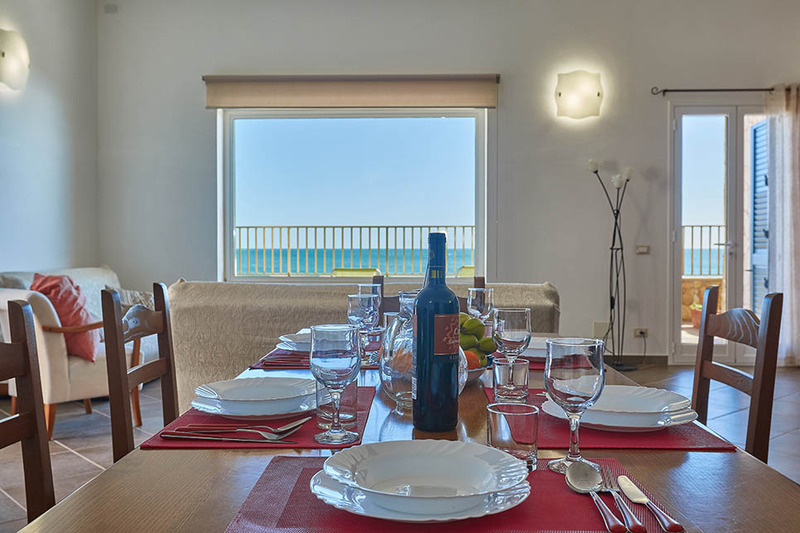 Other options in the area include the beaches at Sampieri and Pozzallo. 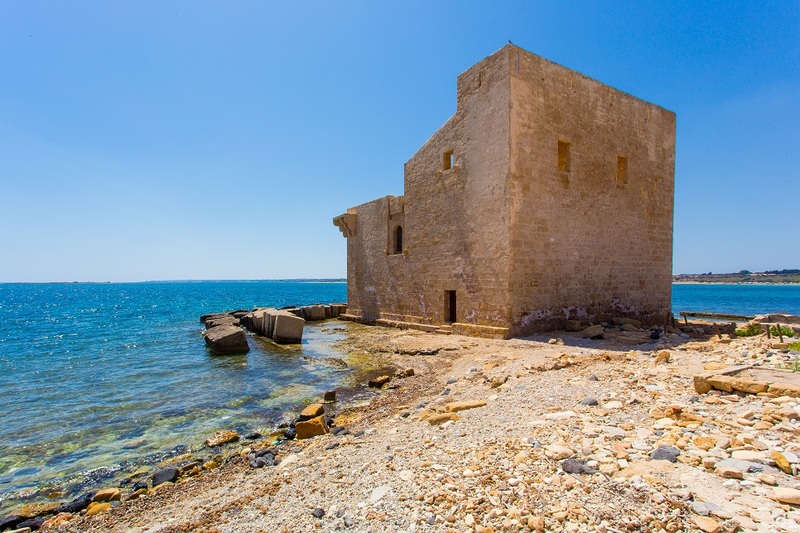 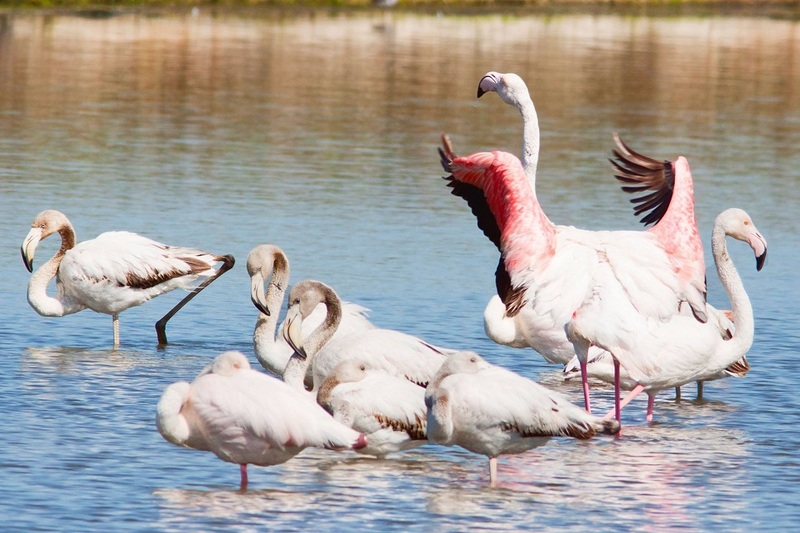 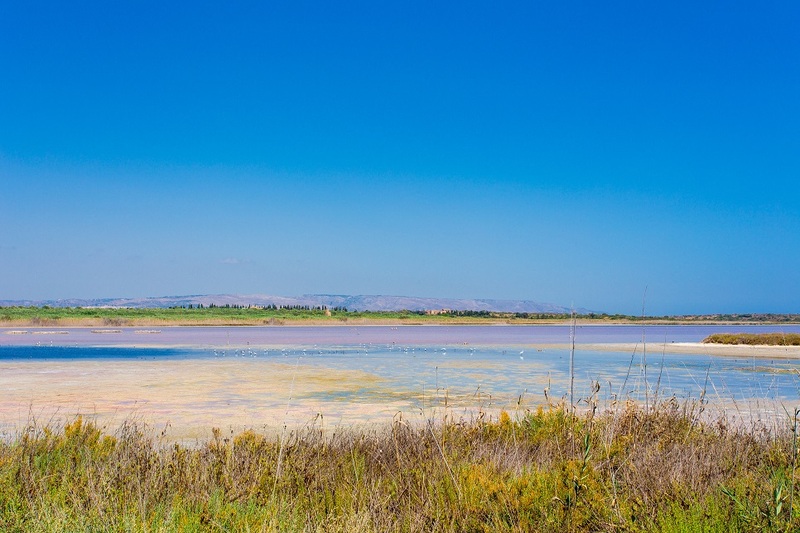 Slightly further afield, the magnificent beaches that fringe the Vendicari Nature Reserve, including the crescent-shaped sandy Calamosche beach, are well worth the trip. 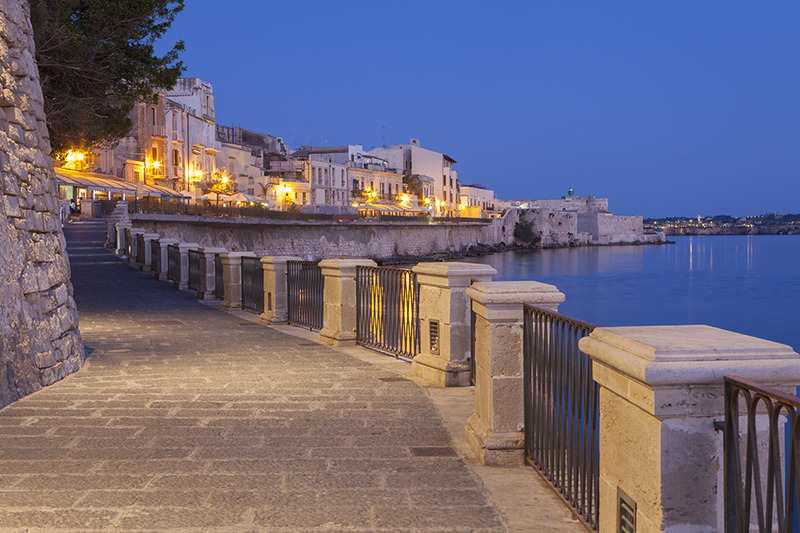 The villa is excellently placed for visiting some of Sicily’s most fascinating towns. 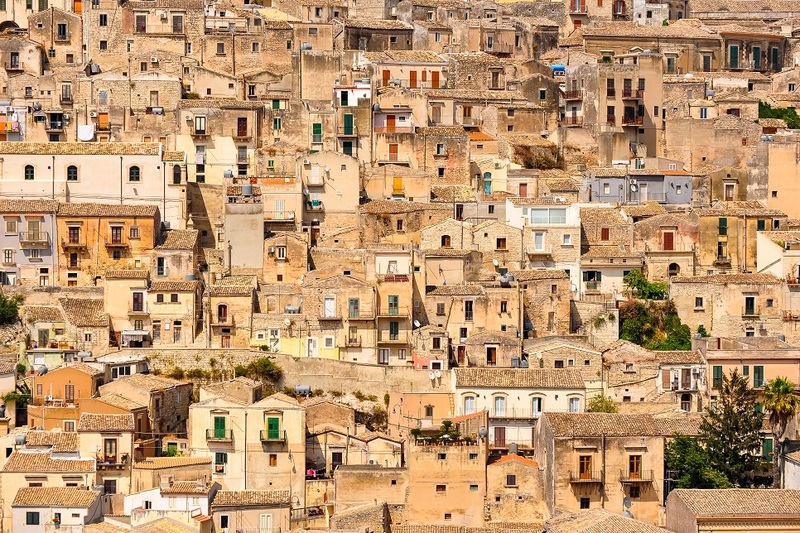 Head inland to visit the UNESCO towns of Scicli, Modica and Ragusa, where streets and squares are lined by baroque palaces and churches. 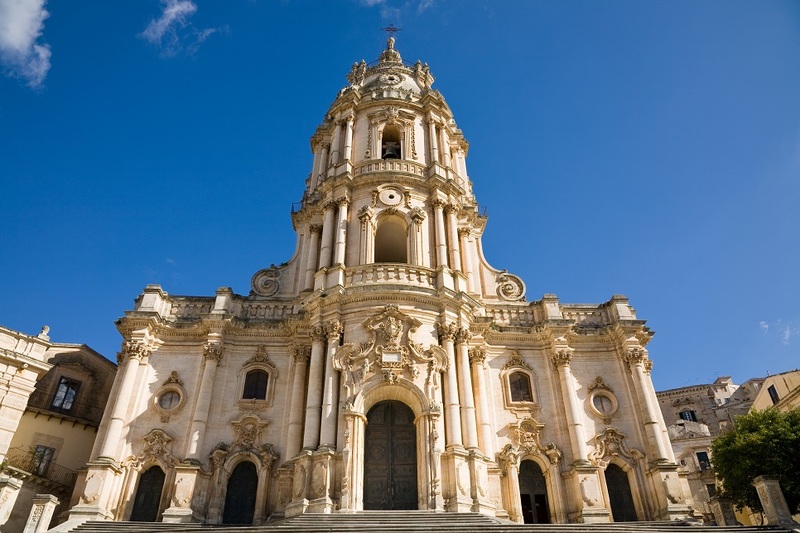 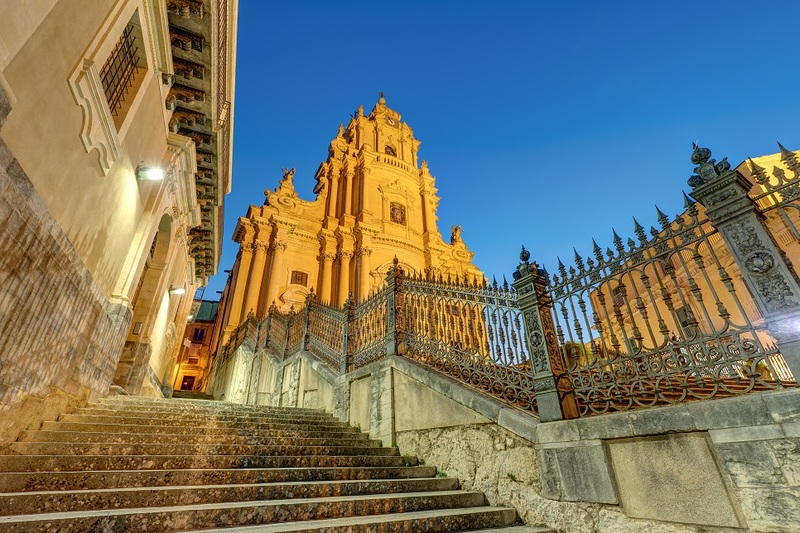 Compared to Ragusa and Modica, Scicli feels slightly more off-the-beaten track but has several magnificent churches and a fascinating history. 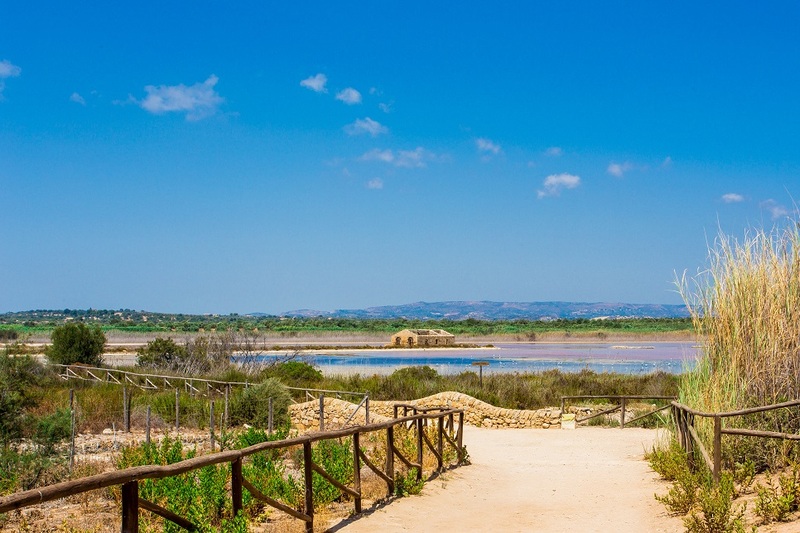 Also worth a visit is the 13km-long Le Cave d’Ispica, a leafy gorge and Neolithic burial site which was transformed into cave dwellings in the Middle Ages. 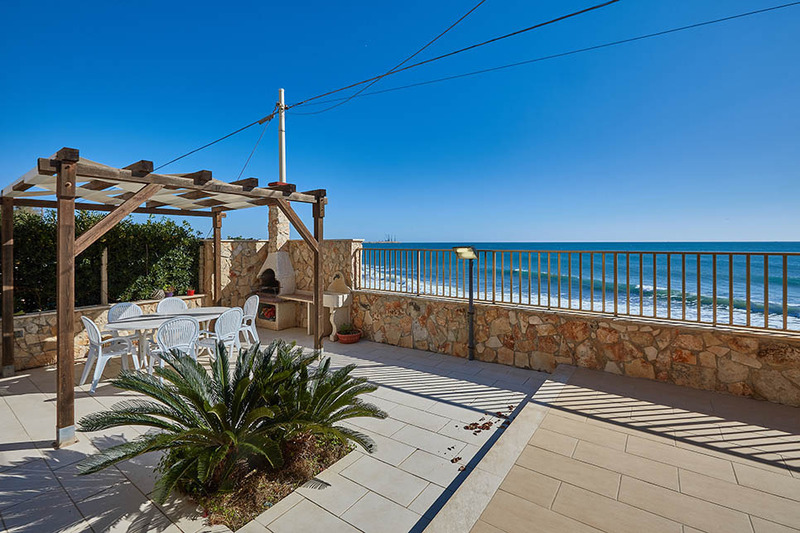 Property on “Annual Listing” Pay both the deposit and full balance to the host.